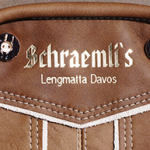 We, the Schraemli family, lead the Lengmatta since summer 2013. As a former tenant at the Alpenhof Davos, we can count on a loyal clientele, which also consists of many locals. While Susanne care of the hotel guests, Thomas is responsible for the kitchen. Our restaurant enjoys an excellent reputation in Davos. In the restaurant and on the beautiful sun terrace specialties from Grisons and Swiss specialties are served. As a former tenant at the Alpenhof we can count on a loyal clientele that also consists of many locals. The restaurant Schraemli’s Lengmatta is the starting point or stopover for various hikes and is open seven days during the season. 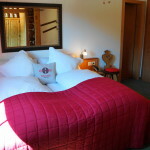 Our hotel is located in an old farmhouse and is furnished with great care and an eye for detail. 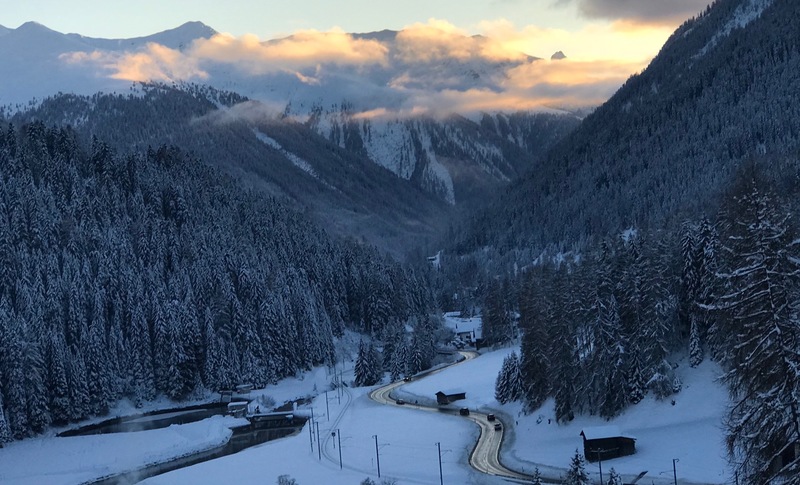 Five kilometers from the center of Davos, guests will find peace and relaxation, but thanks to hotel and local bus, you are back in the center or at the bottom stations of the Davos mountain railways within a few minutes. The cozy 16 rooms are furnished with lots of wood and perfectly suitable for families. Each room has toilet, shower or bath, radio, TV, direct dial telephone and hairdryer.